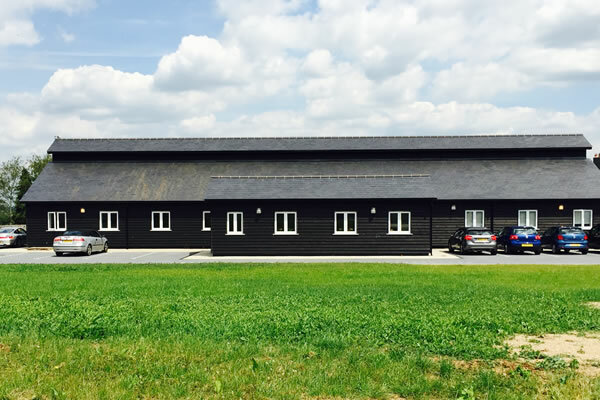 We have a large number of different sized offices, industrial units and storage facilities located at Dollymans Farm (Wickford), Runwell Hall Farm (Rettendon), Cressing Farm (Braintree) and also in Rayleigh opposite the train station (Philpot House Office). All units and storage facilities are located in a secure environment with good access roads and parking provision. The buildings are delivered to a high specification and can be customised to individual needs. Please call 07876 443305 if you are interested in renting any of the above.